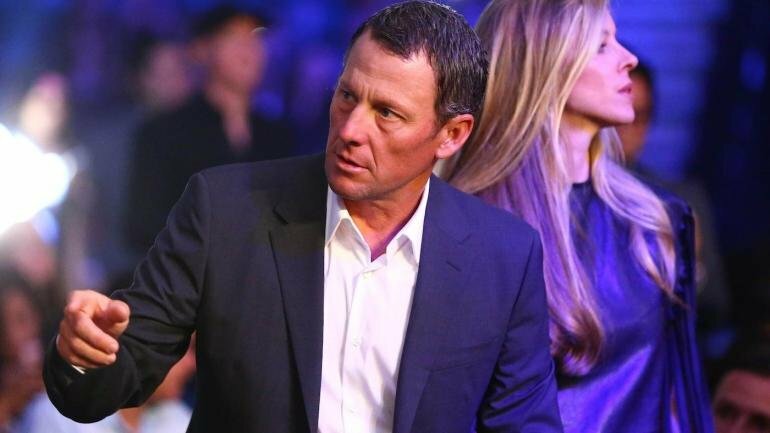 The past six years have been tough for cycling legend Lance Armstrong. The seven-time Tour de France winner had his titles stripped after he admitted to doping in a 2013 interview with Oprah Winfrey. On Thursday’s “Today,” Armstrong opened up to CNBC’s Andrew Sorkin about the admission and its effects, and how he perceived the backlash to the confession. Armstrong, however, doesn’t think that backlash would have been as bad had it not been for the work of his Livestrong foundation, which raised millions for cancer research. There was a time when every school’s halls were full of Livestrong bracelets, but Armstrong actually thought that that negatively affected the perception of him. With that being said, it sounds like there are things he would have done differently. Now 47, he thought back on the confession. And although it was polarizing, he thought both schools of thought seemed negative. Armstrong added that everyone was cheating in cycling, so he did so out of necessity. He said he wanted to race against a crowd that was “drinking water and eating bread” because he thinks he’d still win seven in a row. Despite often being referred to as a “disgraced cycling legend,” that’s not how Armstrong sees it. Armstrong now is deep into media, and he denies that he was the kingpin of some kind of doping empire among his teammates. He now hosts podcasts and is in business.